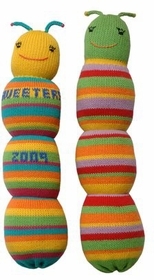 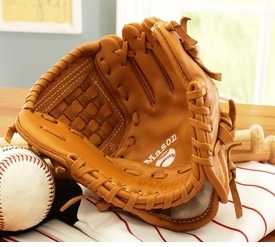 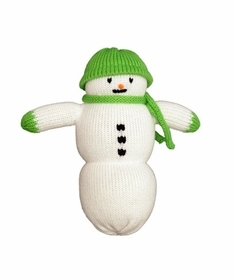 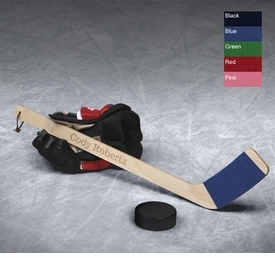 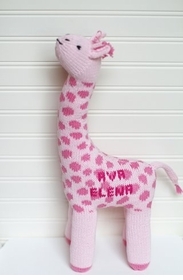 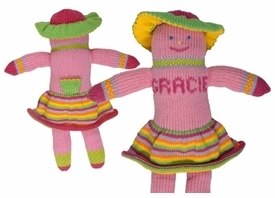 Our selection of personalized baby toys is unique and very special. 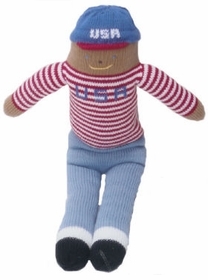 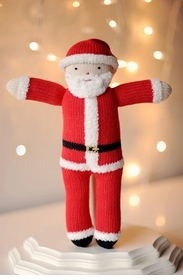 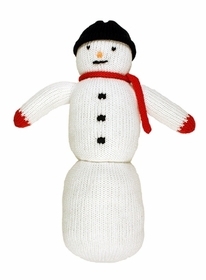 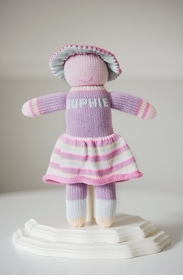 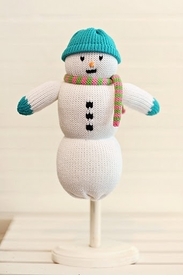 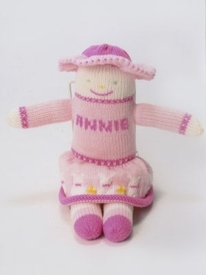 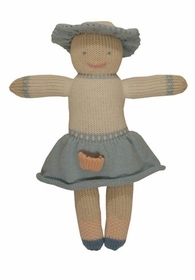 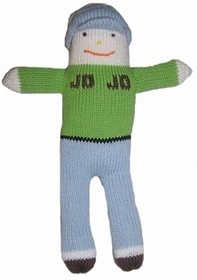 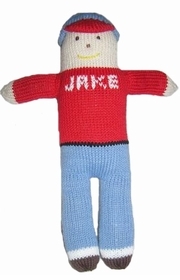 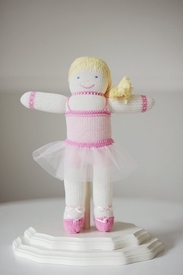 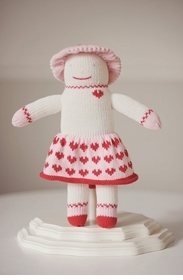 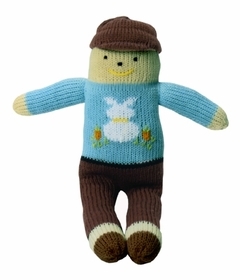 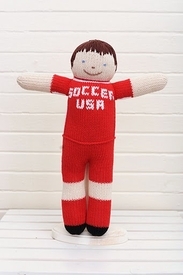 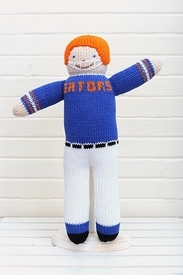 While you're browsing the toy aisle of major department stores looking for the perfect doll for your little one, take a few seconds and think about how much more durable and closer to the heart a handmade, knit doll would be. 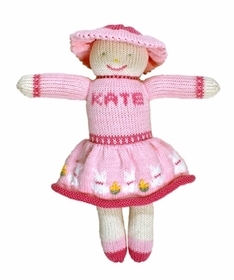 These knit Pals are an incredibly cute collection of hand-knit dolls and animals perfect for your daughter or son. 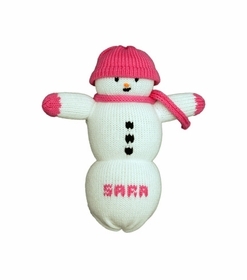 They are most 100% of the softest cotton and come in a variety of colors and sizes, each one with their very own characteristics. 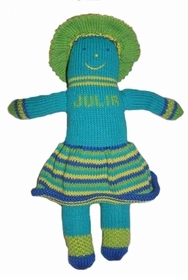 Sweeters Pals can even be personalized. 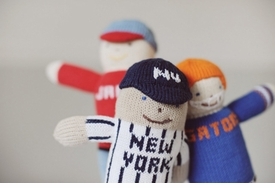 Because each pal is handmade and made to order, you are even able to change and mix colors. 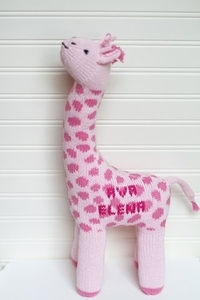 Not only are these cute, but they can even be made gifts to the adult in your lives in need of a touch of cute to their bedroom or home office.